Derma Franchise Company in India - Swisschem Dermacare is the trusted Pharmaceuticals Company for skincare range, Swisschem Dermacare started off its flight back in 2008. 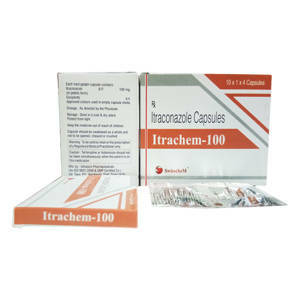 We dedicate ourselves to bringing fine quality and safe drug solution for skin ailments like acne, fungal infection, eczema, psoriases, sunburn, hair loss, seborrhea etc. 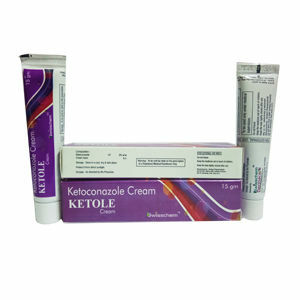 The products range to cover a variety of dermatology and cosmeceuticals products. Our company offers a comprehensive pharma manufacturing and PCD pharma franchise opportunities for Derma Range. We are dedicated to our task of bringing in better quality and safe medicines that are constantly renewed by improvement in formulating techniques. So We are top Derma Franchise company in India to deal in Derma range on PCD based business. What Makes Swisschem Dermcare 'Best Derma Company in India? 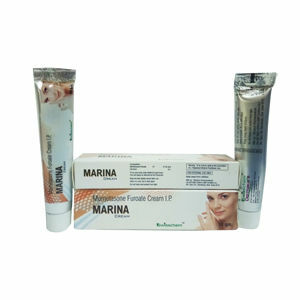 Swisschem Dermacare is an ISO 9001:2008 certified company & have wide range of Derma Products. 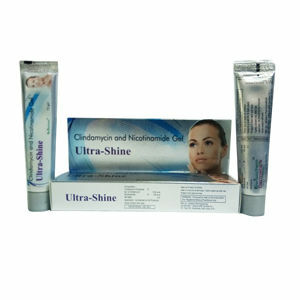 The quality of our Derma products is very high. 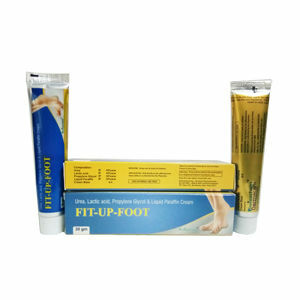 All products are GMP certified. Our MD of organization has a 15 years rich experience of pharmaceuticals and Cosmeceuticals market. We provide the varity of promontionals package to our Derma PCD Franchise Partners. Swisschem Dermacare always understands your need for better skincare medicines solutions. Skin is a fragile part of your body. Therefore, we always ensure that you get qualitative and safe formulations. 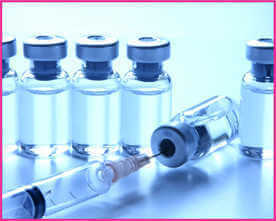 Our products are prepared in GMP & WHO units. They are backed up by a skilled team of experts who have in-depth knowledge about dermatology and cosmeceuticals products. Fine grade ingredients and extracts are used in the making of the range and prepared under global quality standards. Dermatology range is offered for pharma manufacturing and marketing purposes. We are fully engaged in production, trading, supplying and franchise marketing of robust of derma and cosmetology products in India. You will be offered DCGI approved ranges that are packed with the best technology. Being professional and dedicated to our work, our associates experience the best in the market. 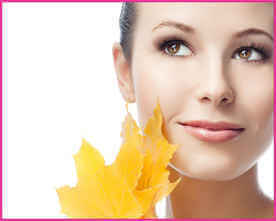 We are offering wide range of product for Derma PCD Franchise business. Derma drug market is a rapid growing segment where you can get good business. Swisschem Dermacare welcomes people from across India who look for genuine monopoly Derma PCD Pharma Franchise business opportunities. You will be offered a wide space for business purpose along with multiple benefits to being our associate. We look for members in different states of Tamil Nadu, Maharashtra, Sikkim, Himachal Pradesh, Gujarat etc. You will be offered with promotional tools free of cost along with incentives and other bonus. Good margin in sales and growth scope is the biggest benefit of working with us. Sophisticated drug solutions are offered for pharma manufacturing at Swisschem Dermacare. Our company has its own set of Schedule M units. 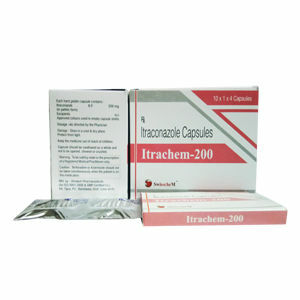 Strict international standards of quality control are followed to make skincare range medicines and drugs. 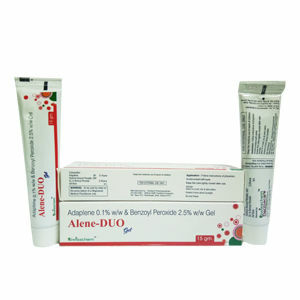 Our dermatology drugs are formulated by experienced and skilled experts. 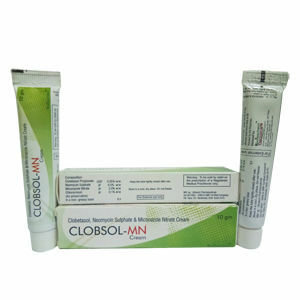 We have used the best packaging solutions like Alu-Alu, blister packaging, Vial etc to pack capsules, tablets, lotion, gels, shampoos etc. You will enjoy DCGI approved drugs along with great manufacturing strategies that meet your budget economically. We also assist our strategic partners in providing better solution of dermatology range along with marketing tools with best of quality, efficacy and purity. Why Choose Swisschem Dermacare for Derma Range?